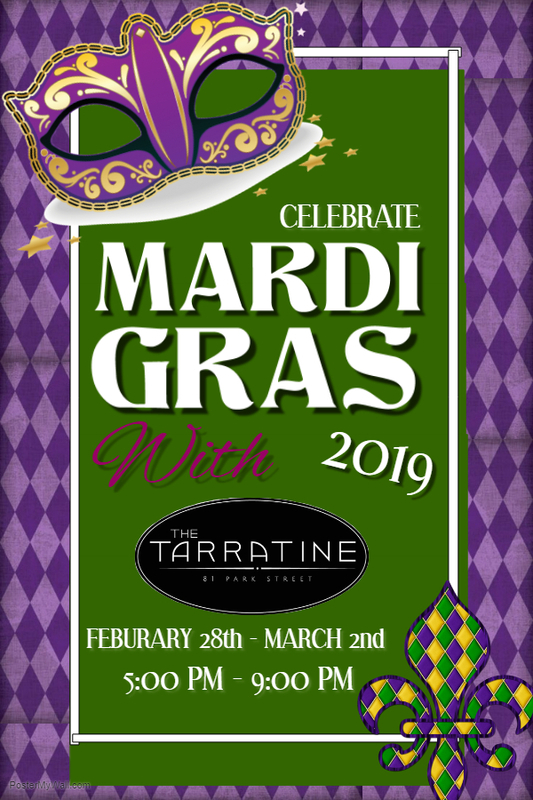 Celebrate Mardi Gras @ The Tarratine – February 28th – Book Online or Call 207-992-4090 for Reservations! « Dinner @ The Tarratine – February 21st – Book Online or Call 207-992-4090 for Reservations! We are celebrating Mardi Gras and would love to have you join us! 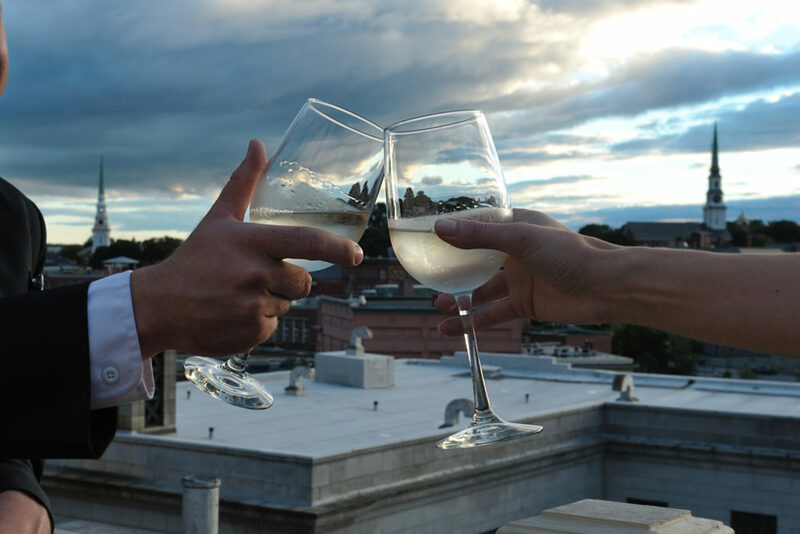 Book Online or Call 207-992-4090 for reservations. Walk-In Welcome!